JumboSPOT Start From 2017 ,JumboSPOT is not Only a name ,it is Amateurs radio hot Wind. The JUMBO-SPOT-RTQ is a completely self-contained digital hotspot supporting all four amateur digital communication modes. 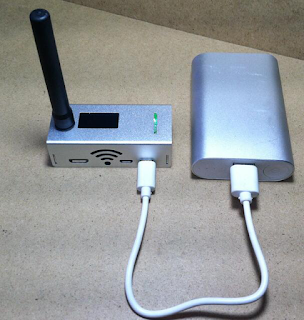 (DMR, D-Star, P-25 and System Fusion) All that's required for operation is a power source and WiFi based internet connection. Designed specifically for use with the MMDVM open source software platform created by Jonathon Naylor (G4KLX). The Pi-Star digital voice dashboard software created by Andrew Taylor (MW0MWZ) is pre-installed and extremely easy set up right out of the box. 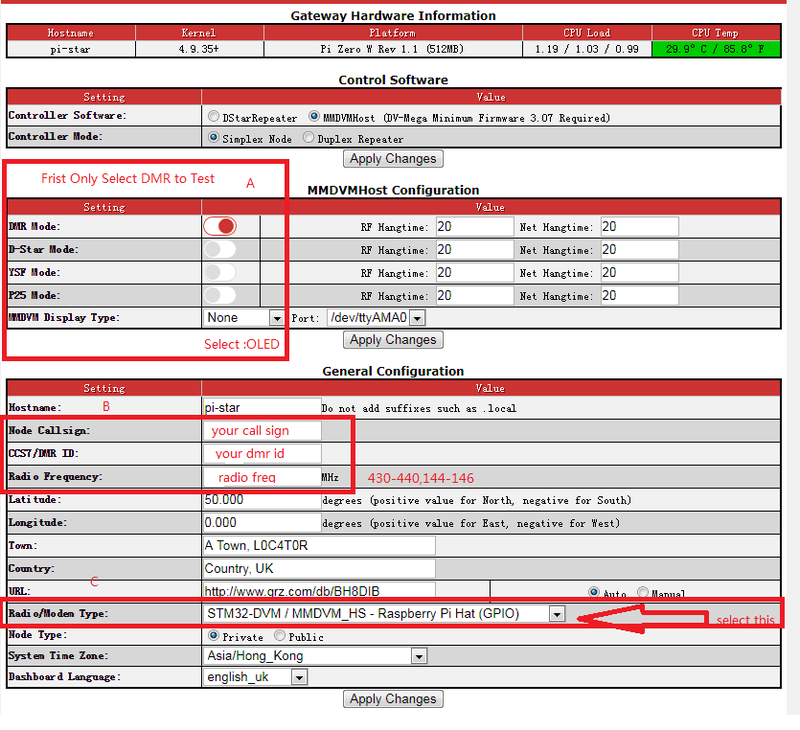 Pi-Star's unique automated software update feature make it very easy to keep your JUMBO-SPOT-RTQ up to date with the most current software and features. Jumbo Spot has a built-in OLED status display that indicates the active mode of operation as well as the call sign and talk group of the current user. The built-in UHF (430-450Mhz) programmable simplex radio allows easy access from your digital handheld or mobile radio. The Built-in WiFi 802.11bgn network radio makes connecting with multiple wireless routers, cell phone hotspots or mobile routers easy and seamless. The JUMBO-SPOT-RTQ will select the nearest pre-programmed wireless network automatically. 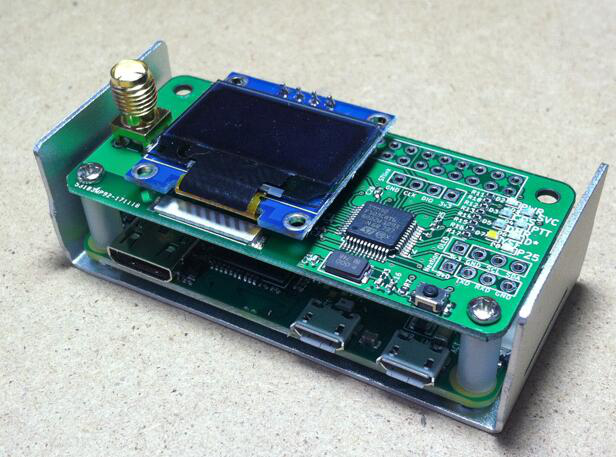 (VHF is not the main band, performance reduction)RF extend board. Default installed pi-star to TF card, wifi TEST SSID is TZB,pass is 13902982913,you can change your router 's default SSID and pass it will auto connect. visit http://www.pistar.uk/wifi_builder.php input your home ssid and psk ,then download the wpa_supplicant.conf inside with have your home ssid and psk,then save to TF card ,ROOT root directory example F:\ then power on it ,wait 2-3 minutes ,it will auto connect your home 's ssid,you can check your wifi router to see the pi-star host connected and it's ip. Display Type is :OLED then Apply Changes. Below A,B and C is Important! Pls Check. also your DMR radio must input the Talk Group and Freq ,then you can talk now.